All Age Communion Service with Darren Staunton & Jonathan Bramwell. 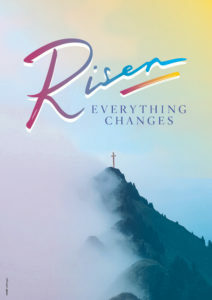 Tea, coffee & hot cross buns will be served in Ridgway Hall after the service. 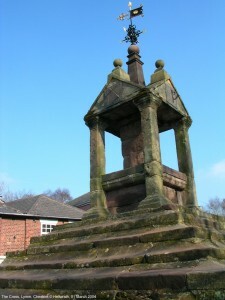 Churches Together Lymm District (CTLD) Act of Witness at Lymm Cross.